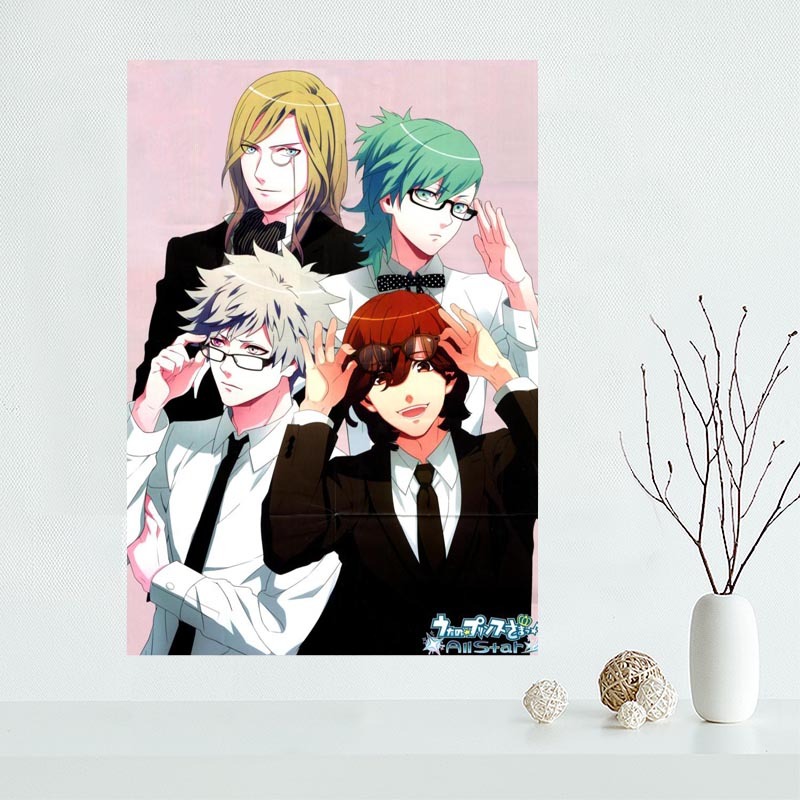 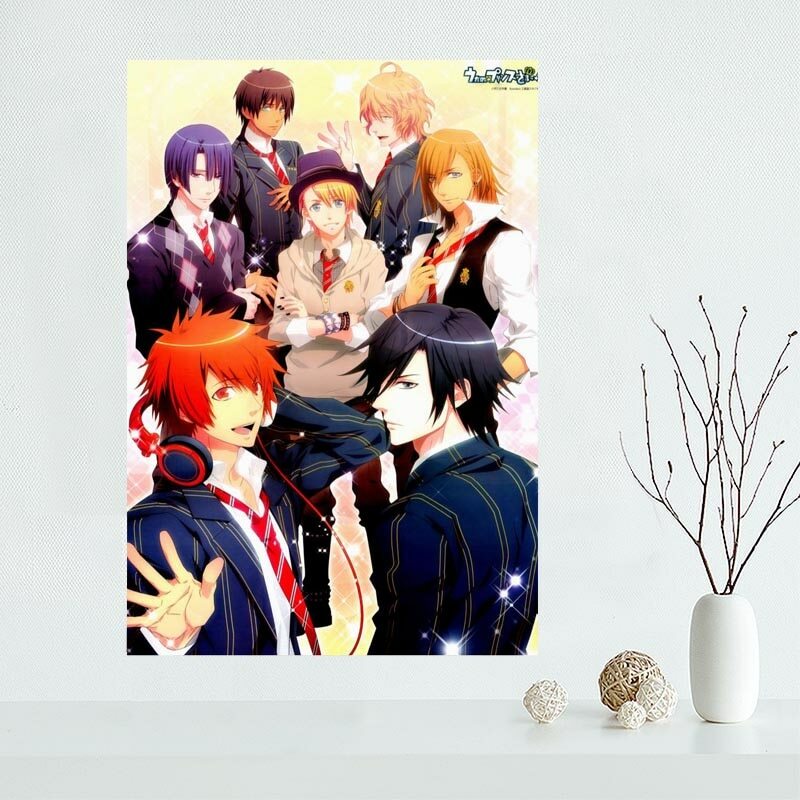 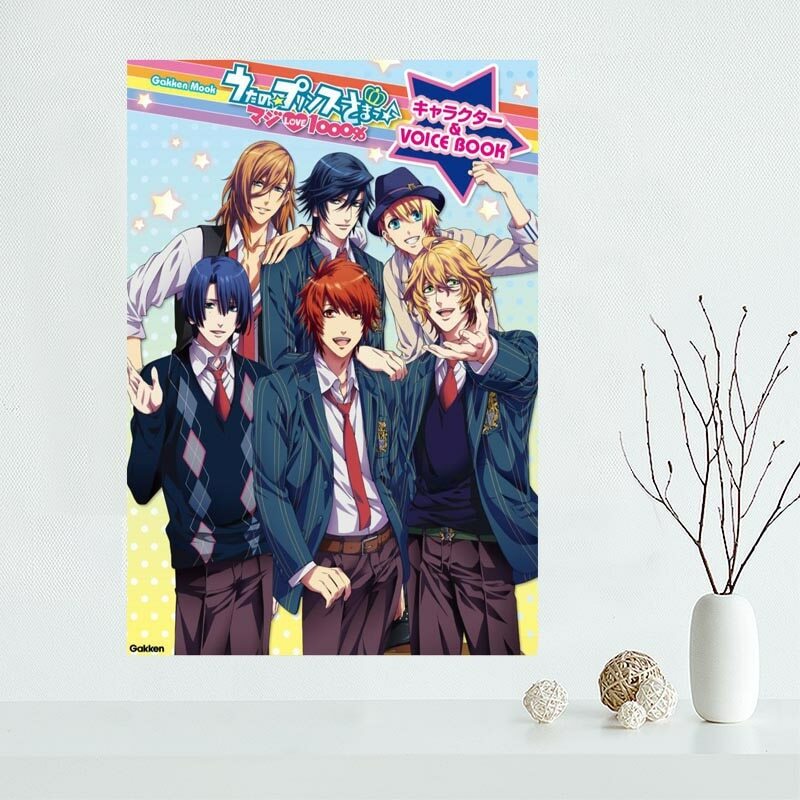 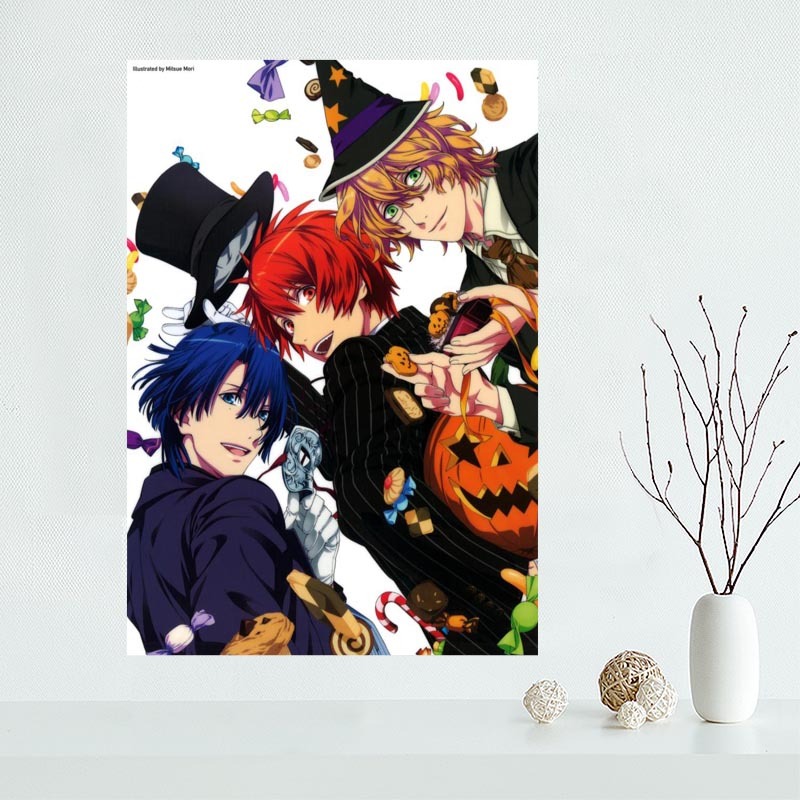 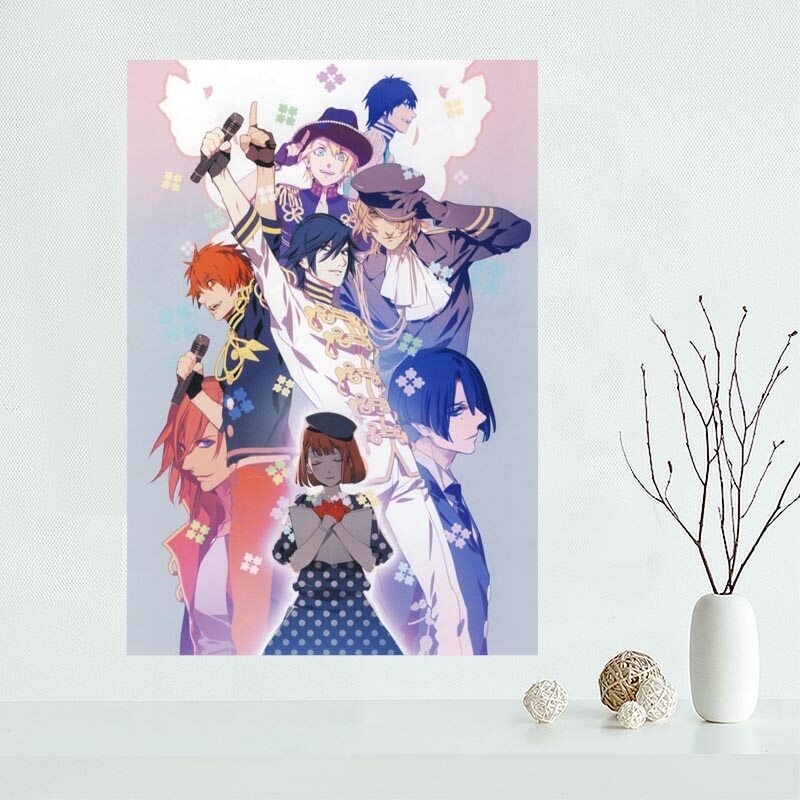 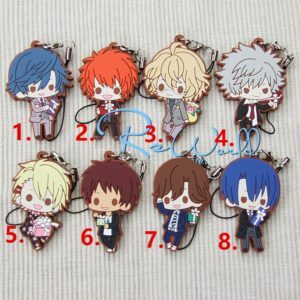 Shop this excellent Uta no Prince-sama poster on OtakuStore! 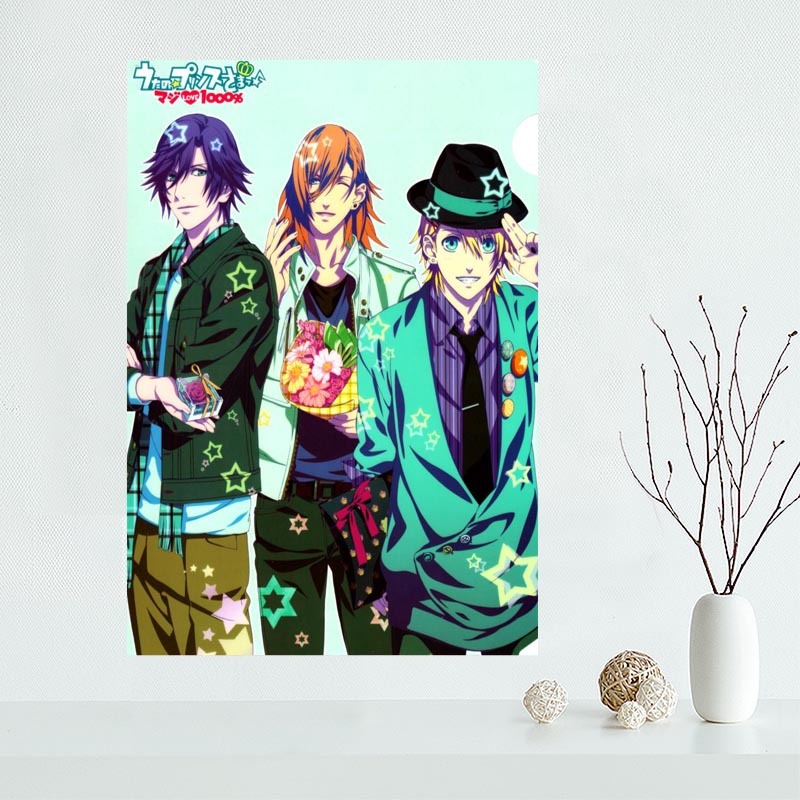 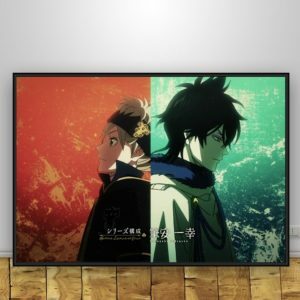 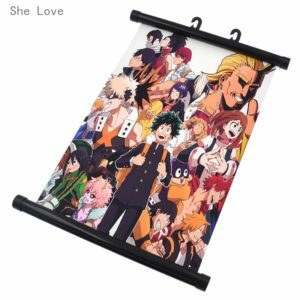 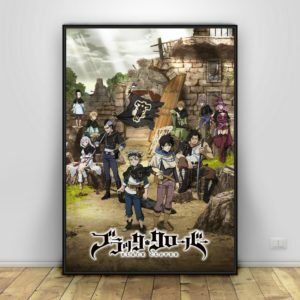 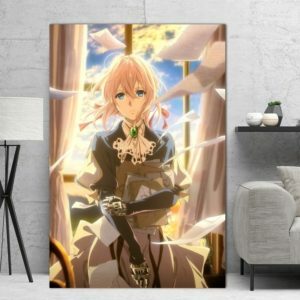 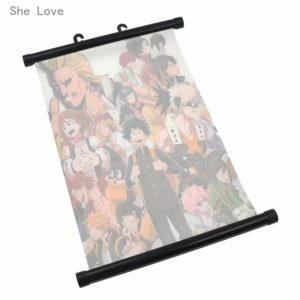 Hang your poster in dorms, bedrooms, offices, studios, or anywhere blank walls aren’t welcome. 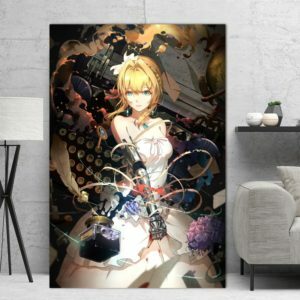 Add to your surroundings a bit of uniqueness!